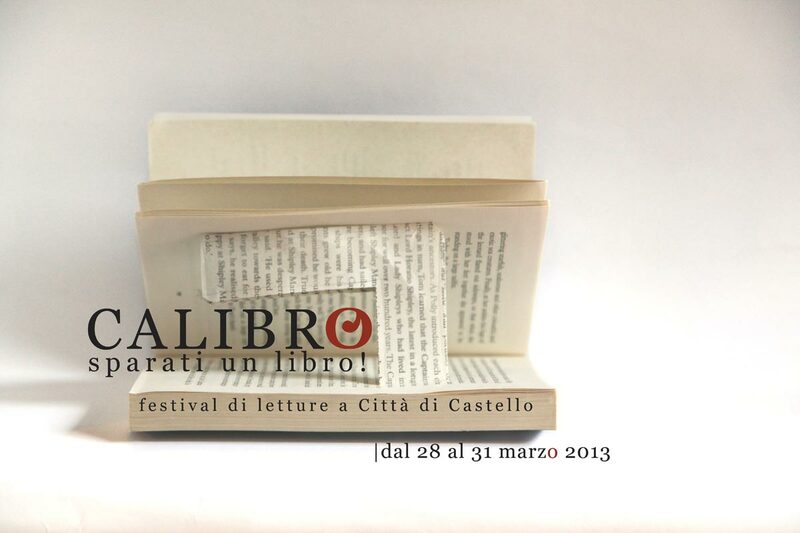 “Calibro” is a Book Festival organized in Città di Castello from the Association “Il Fondino”, which operates in the Tiber Valley since 2005. The event will be going on from March 28th until March 31st all over Downtown. The Mag has Interviewed the organizers. The Mag:When did you come up with the idea of organizing a Book Festival? We decided to organize a Book Festival because it is the best way to put together different points of view, even though the main approach is literary. Our effort has been to get inspiration from different contexts and different arts so that “Calibro” could be as eclectic as possible. 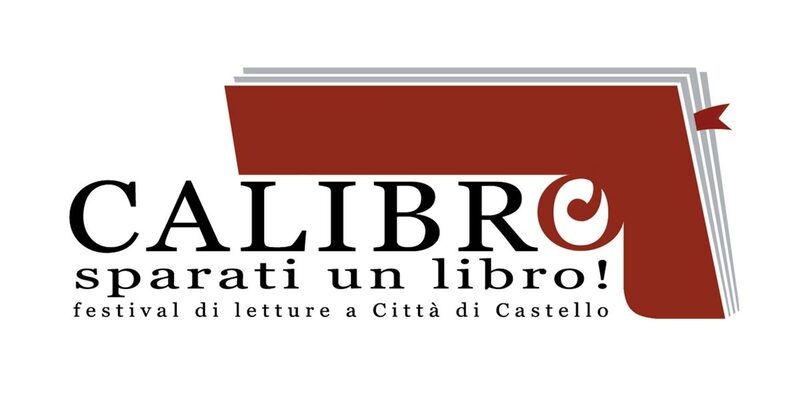 Città di Castello is already famous for its old printing press facilities, and for its focus on antique books, but we thought that there is a lack of attention here on good, contemporary authors». The Mag: So, why did you plan Calibro? 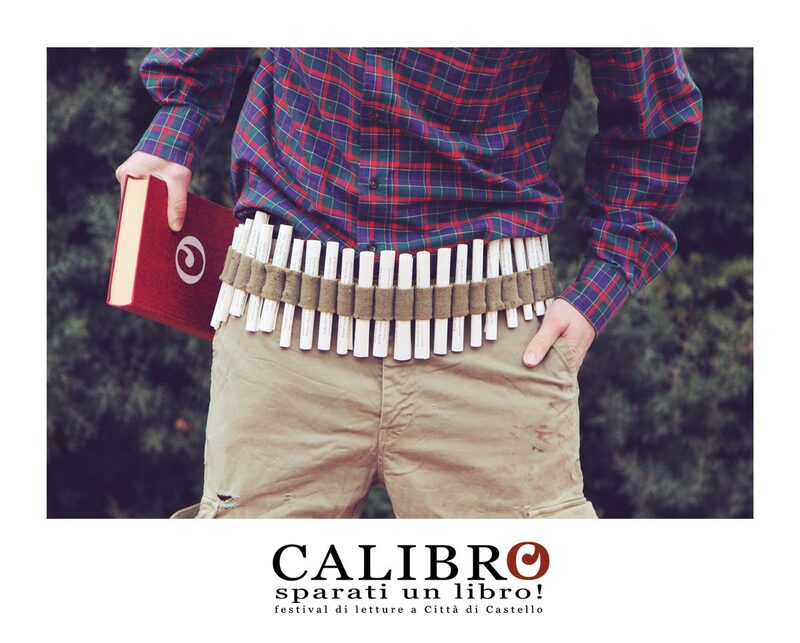 Il Fondino: «In the past we have organized multicultural events, and our point of view was similar to the one we are using for “Calibro”. But every event was held in our Association’s location. Now, we don’t have our own space anymore, and we naturally were forced to consider a new approach to holding an event. We discovered a new ambition and consciousness among us. In a way, the lack of a space for our group became a source of strength, and helped us decide to involve all the elements of our urban society. Our main belief is that you can live better in a city if people read more». The Mag: How is it possible to contribute to the Festival? Il Fondino: «We started a fundraising effort through “crowdfunding”. 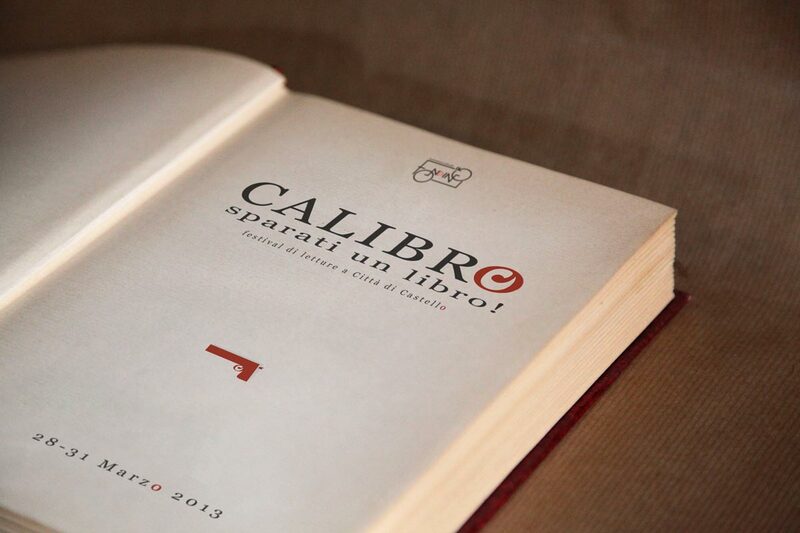 We sold 100 stocks for the cost of €10 each so that local residents could become “urban stock holders” of “Calibro”. The stocks were gone in less than two weeks! We were really moved by people’s enthusiasm and we want to thank all our donors. The rest of the money is coming from the Association. Unfortunately we didn’t access public funding, and we don’t have private sponsors. But there is a way for the public to contribute, by going to the “Libreria Paci” where people can leave a contribution inside our donation box». The Mag: In a Festival it is very important to have good quality guests; how did you choose the authors? Il Fondino: «We invited authors whom we consider the best contemporary Italian writers in the following fields: fiction novels, non fiction, and poetry. Obviously every author selection is based on personal choices, but checkout the author’s resumes and their publications. We also chose authors based on our desire to design a broad scope of variety. We have created a program that we would enjoy participating in as audience members». 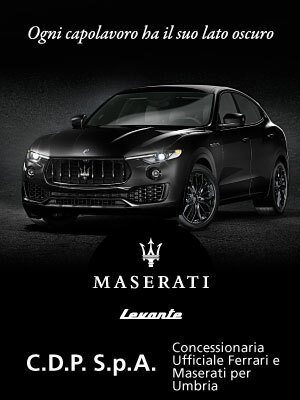 The Mag: About the program. I noticed a few original program titles like “Occupy poetry” and “Poetry Slam”: can you tell us more about those? Il Fondino: «All the programs will be presented in a most unique format. Instead of listening to a speech, or a standard interview with an author, we will create a deep connection between the authors and our city by organizing two meetings that will be more like debates between an author and some of Castello’s residents who have something in common with the guest and can actually sustain a public conversation. Saturday the 30th of March will be completely dedicated to poetry. The title “Occupy Poetry” is inspired by the famous movement “Occupy Wall Street”. It is going to be a “camp out” during which different local people, passionate about poetry, will be reading their favorite poems to the public inside tents. “Poetry Slam” will be a real competition in which poets fight with their verses. The public will be called upon to judge their performances». The Mag: How did you divided the work of organizing this festival among yourselves? Il Fondino: «We tried to make the main decisions together, but each one of us took different responsibilities according to our interests and expertise. One of us was responsible for the program, another for the publicity and social networking, another for the graphics and logo. It is important for us that everything is kind of “home made”, in the sense that we are trying to involve friends and relatives when it comes to finding places for the authors to stay, to invite them for meals or take them around our city. We like to think that anybody could be an organizer. And you could get to share a meal with writers like Chiara Frugoni o Antonio Moresco!». The Mag: How do you expect the residents of the city to respond to your festival? Il Fondino: «We are hoping that our festival could make a difference in our city. We don’t expect to transform Castello into the next Mantova where the most famous literature festival in Italy takes place every year. We are hoping to assemble passionate readers, curious readers and maybe even weak readers, attracted by the variety of subjects and the very casual environment of the festival. To give you an example, you don’t have to be an expert to participate in a debate with an author, and this could stimulate people to read books they wouldn’t have actually read in order to have a better dialogue with the writer. We strongly believe that this could make a difference».